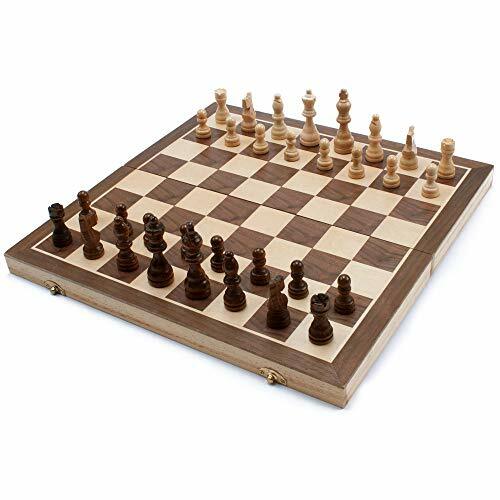 Fun+1 Toys! 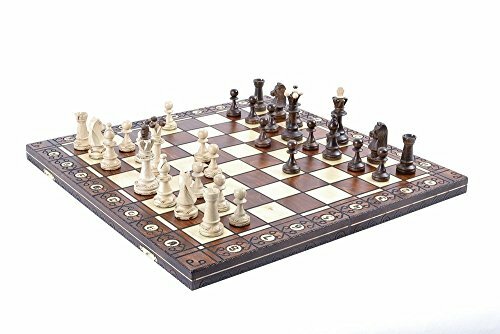 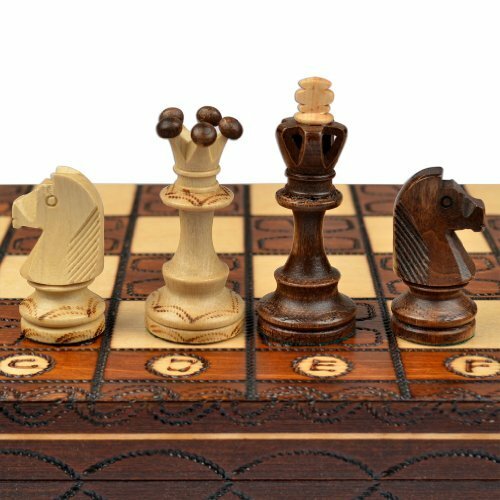 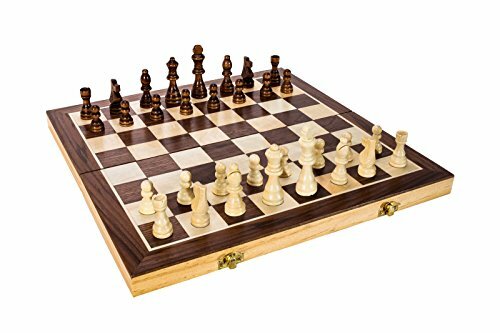 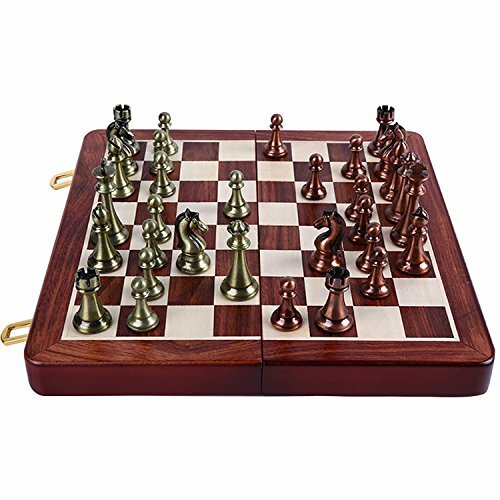 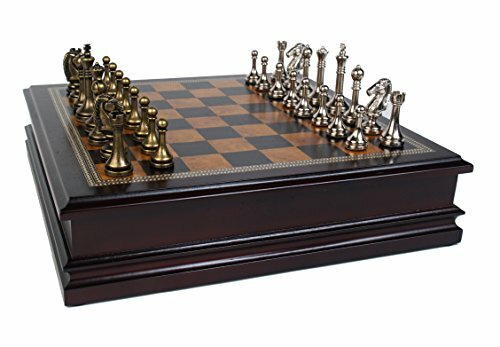 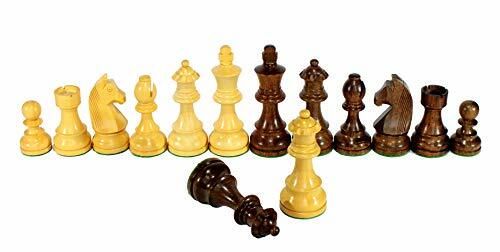 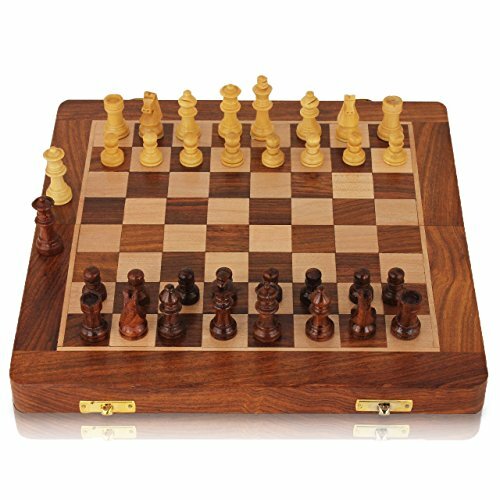 15-Inch Classic Folding Wooden Chess Set. 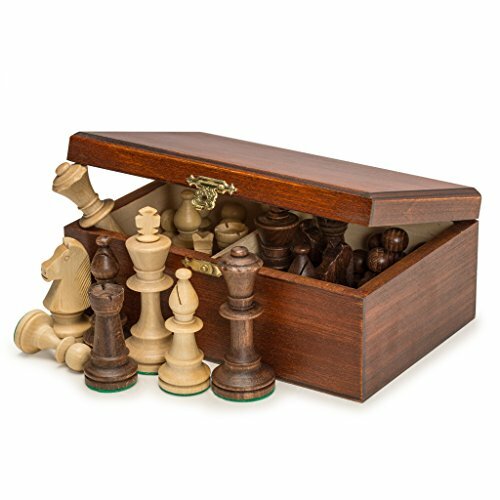 Fun+1 Toys! 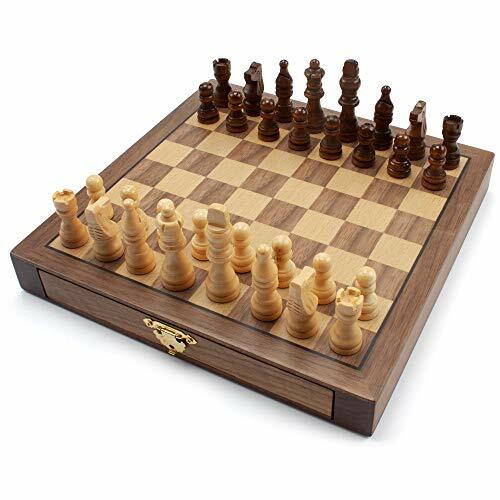 15-Inch Classic Folding Wooden Chess Set. 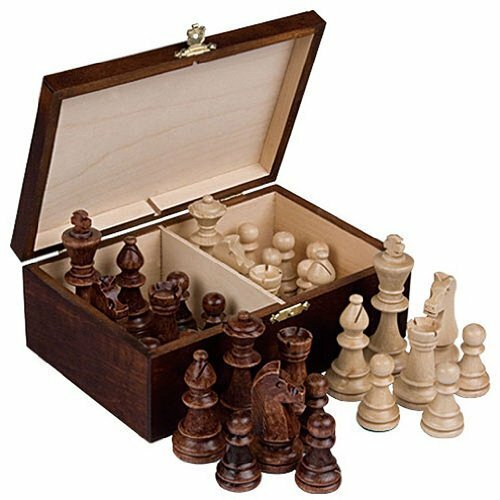 Includes Wooden Pieces in Storage Pouches, Board, and Instructions!